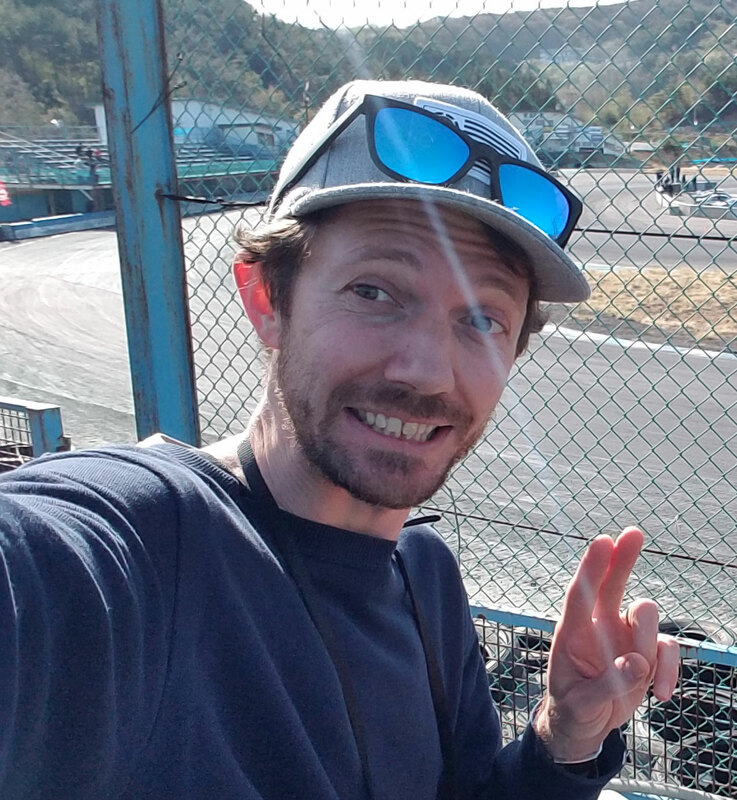 After following the Japanese D1GP for the last 5 years, I have to say that the level right now, in the latter part of 2010 is the highest it’s ever been. Wild cars, insane drivers, crazy speeds. That pretty much sums up D1 in a nutshell. Every season the bar get raised that little extra so drivers build badder cars and push their skills to the limit. It’s a fierce sport to be in but one hell of a thrill to watch! This weekend, Ebisu circuit is hosting the 5th and 6th rounds of D1 for 2010 at the famous south course (where else). But this year it’s different to every other year. The D1 organizers have made some drastic changes to the course driving line to make D1 more enthralling for the spectators (and I’m sure the drivers get a kick out of it aswell). The major change they made at Ebisu was to cut out the little kink ‘s’ bend at the top of the hill (final corner) which makes the entry more straight which results in 130km/h PLUS entry speeds as opposed to 110km/h or so as seen in previous rounds. You really have to see it in person to know just how fast they come over the jump and drift just inches from the concrete wall. It’s almost terrifying, and unfortunately a couple of finalists in the Best 16 bitterly tasted what happens when things go wrong over the jump at that speed. Utsumi (Red S15) was first to collide with the wall in the very first Best 16 battle as he was trying to follow mad man Daigo Saito. Matsui wasn’t long to follow after he launched his ‘ichigo’ faced 180SX off the jump way to fast to pull back in line. It really is a shame to see several million yen cars go to waste like this though. Definitely not fun for the driver and team who make all the effort to prepare the car and come to drift to put on a show for us. Hibino in his Up Garage AE86 was also one of the crazy aerial acrobats but managed to stay clear of the wall and win the competition against Nomuken. The D1 boys put on a great show and really showed us why they are the best drifter in the world. Tomorrow is Round 6 but I won’t be able to make it in person but I’m sure I will hear the news and be able to cover it here. Do you have any contact in drift or tuning subject near Hiroshima? We will be there around Aug 24th and we would like to make an interview for our Hungarian webpage.